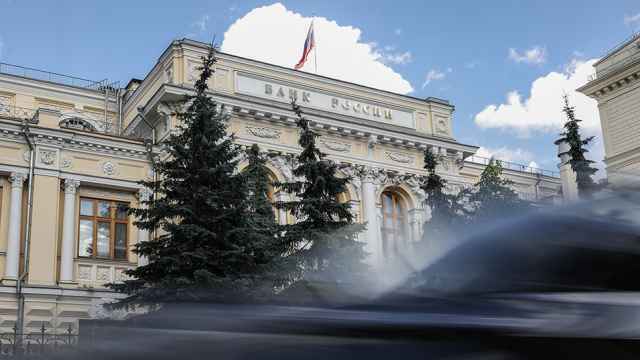 The U.S. credit rating agency had knocked the outlook on 18 banks down from "stable" to "negative," among them Vozrozhdeniye, Petrocommerce and International Bank of St. Petersburg. 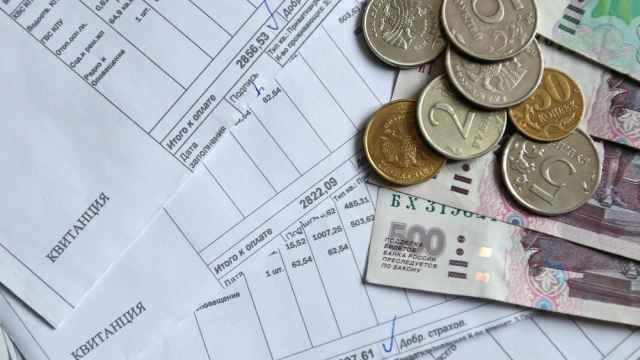 Standard and Poor's has downgraded the outlooks of 19 mid-sized Russian banks, saying the country's deteriorating economic growth and the risks created by the political crisis in Ukraine will likely hit the banks' asset quality and profitability. 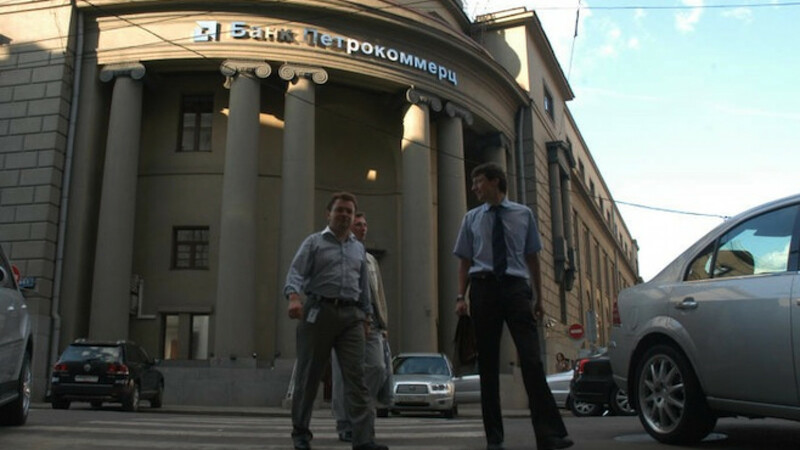 The U.S. credit rating agency said in a press release Tuesday that it had knocked the outlook on 18 banks down from "stable" to "negative," among them Vozrozhdeniye, Petrocommerce and International Bank of St. Petersburg, all comfortably within Russia's top 100 banks. Bank Soyuz, also in the top 100, had its outlook switched from "positive" to "stable." 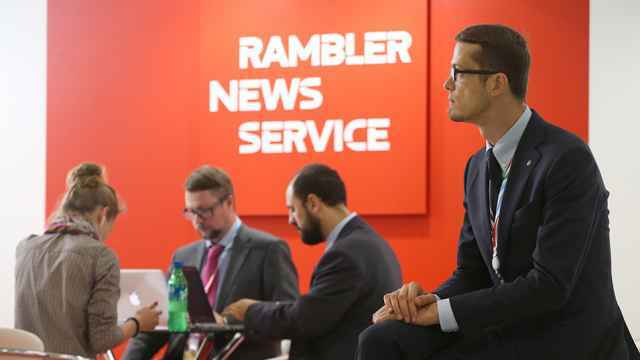 A further 11 banks, including Bank of Moscow, Uralsib and Nomos, all among Russia's top 20 banks, had their outlooks confirmed at "stable," as did Otkritie, which ranks 32 by assets, according to rating agency RIA Ratings. S&P forecasts 1 percent economic growth in Russia this year — a far cry from the 3.4 percent achieved in 2012 — followed by an extended period of weak growth. Meanwhile, Russia's standoff with the West over Ukraine is hitting domestic and international investor confidence, damaging Russian banks' ability to access funding. In late April, S&P downgraded Russia's sovereign debt rating from BBB to BBB-, one notch above junk status.